Teams from across the country will compete in ten U.S. 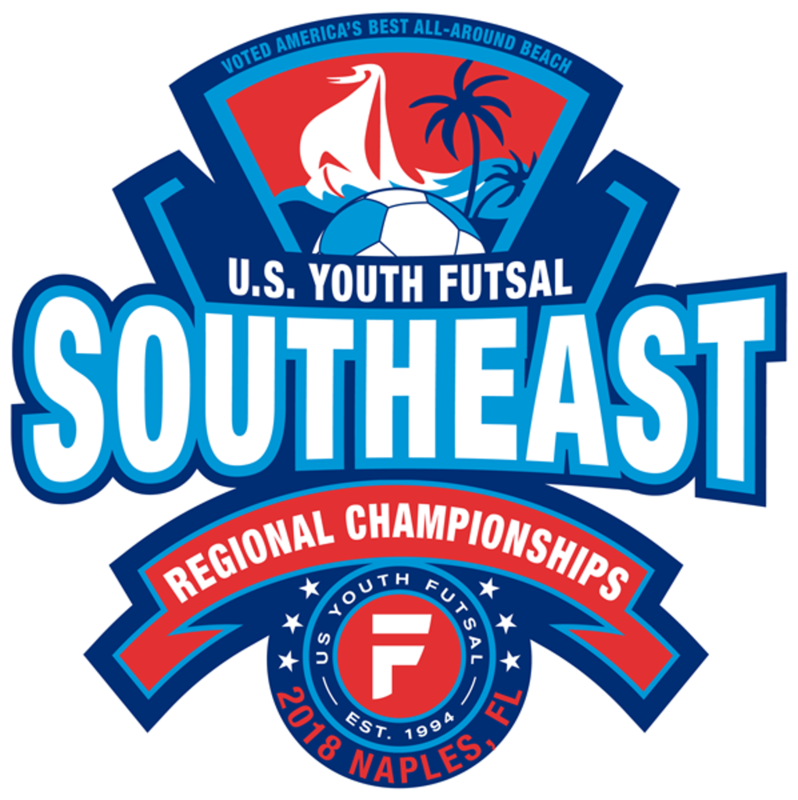 Youth Futsal Regional Championships, seeking a regional title and qualification for the U.S. Youth Futsal National Championships. The winners of the U9, U10, U11, U12, U13, U14, U16 and U19 boys and girls divisions receive automatic berths to the U.S. Youth Futsal National Championships. Other participants may apply for an at-large spot. U.S. Youth Futsal is the fastest growing Futsal organization in the United States. U.S. Youth Futsal is also The largest U.S. Soccer - affiliated futsal organization in the country! In only its 9th year, U.S. Youth Futsal includes more than 90 futsal leagues across the country in 33 states. The U.S. Youth Futsal National Championships is the largest national youth tournament in the country. The host organizations of the Regional Championships are among the largest futsal leagues in the U.S.